At the very first side, when you hear a house in 1000 square feet you will think that this is a small house that won’t give you enough space for all rooms. But, actually, the reality is that if you have a smart organization to the rooms you can live large in a small house. 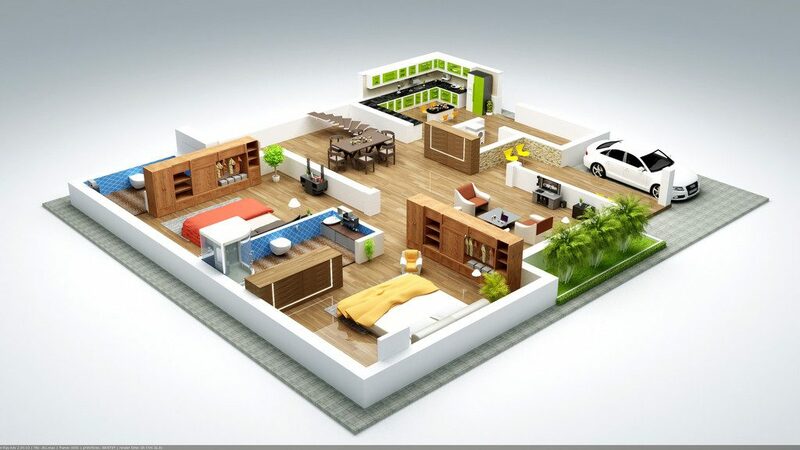 Our task today is to help you how to make the best organization to the rooms of your house with the help of 3D plans. 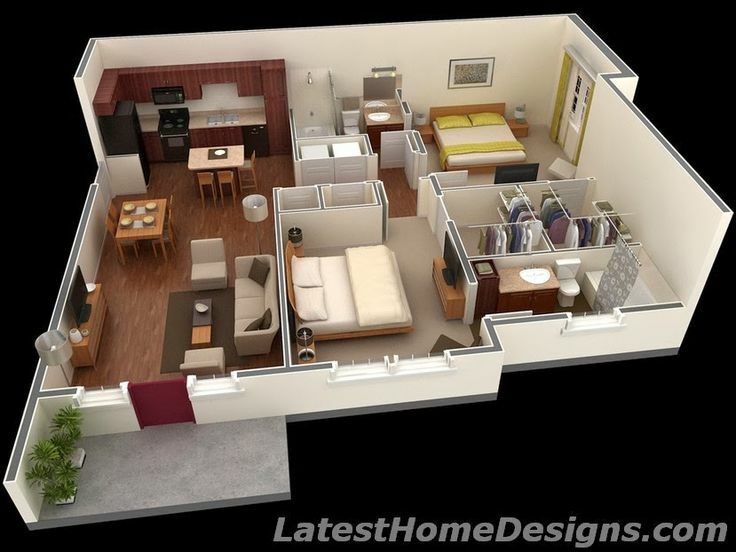 Get the most detailed organization of the house plans in 1000 square feet only here in this post. Read about false ceiling design with CNC, post shared recently on our website. 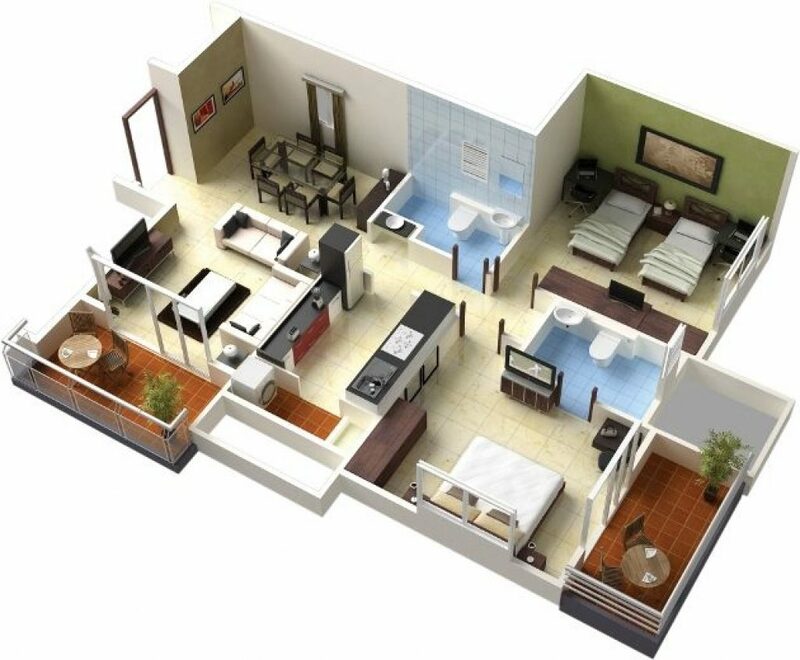 Ensure your future with completely organization of the rooms of your house with the best plan. 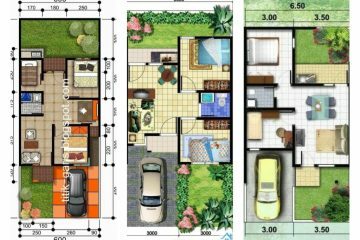 This is one of the best house plans that give you a space for two bedrooms, two bathrooms, one dining room, living room and kitchen. 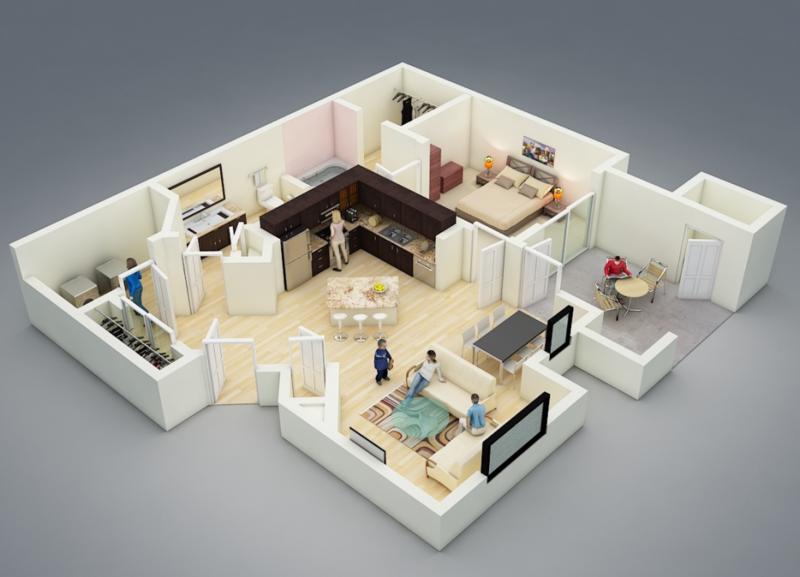 Get the full organization to your house place with house plan which includes two bedroom, one kitchen, one garage, dining room and bathroom. Two bedroom, two bathroom, one closet for your clothes organization, kitchen, dining room and large terrace in only 1000 squares. 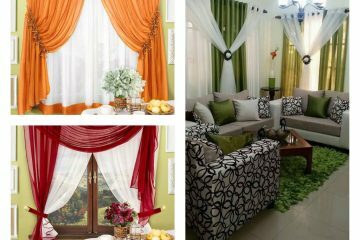 Oh, how smart and great organization to the rooms of your house/apartment. In this photo, you can see two plans for two different houses. 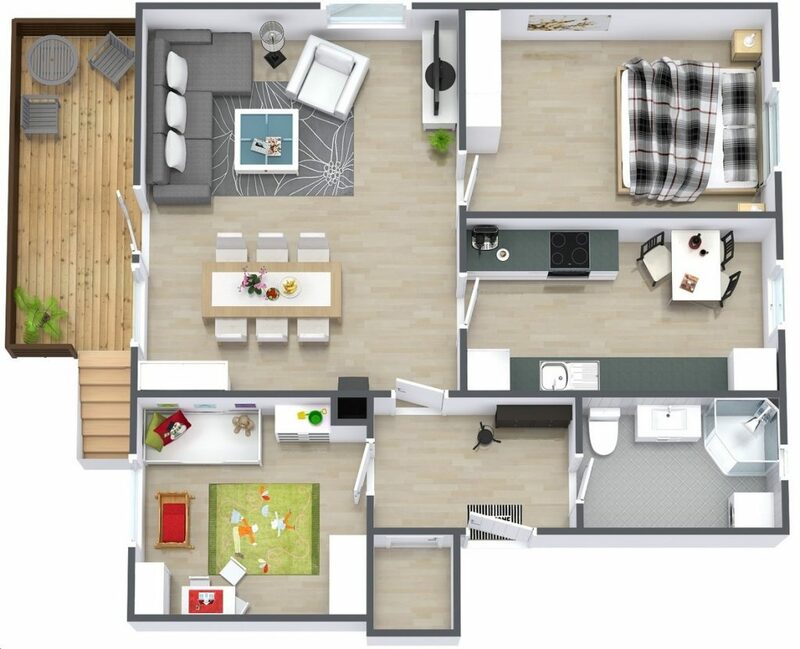 In the first plan, we have one bedroom, garage, bathroom, kitchen, dining room. In the second plan you have two bedrooms, terrace, two toilets and free space for living room or any other room that you want to be there. If you don’t believe that you can have even two bedrooms and closets in only house of 1000 squares this photo is proof that you can really have it. Make nice organization and live largely in small space. 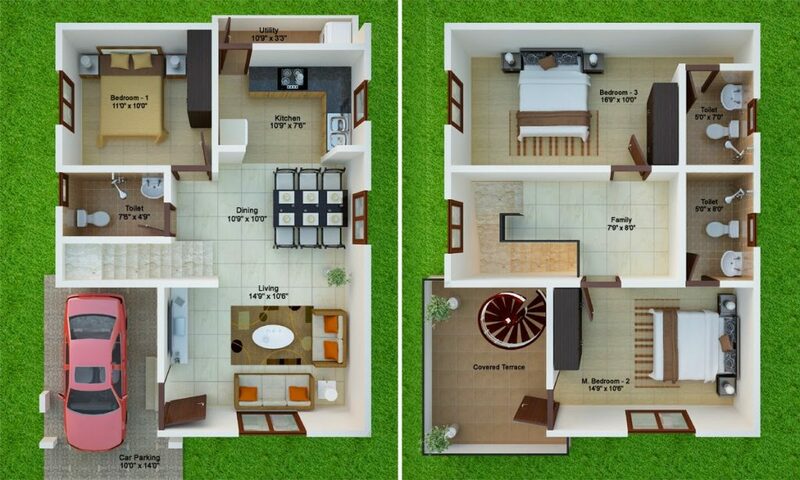 Even the small house can offer you two bedrooms, two toilets and terraces. Take a look in this amazing house plan and find an idea to make the perfect organization for your home place. 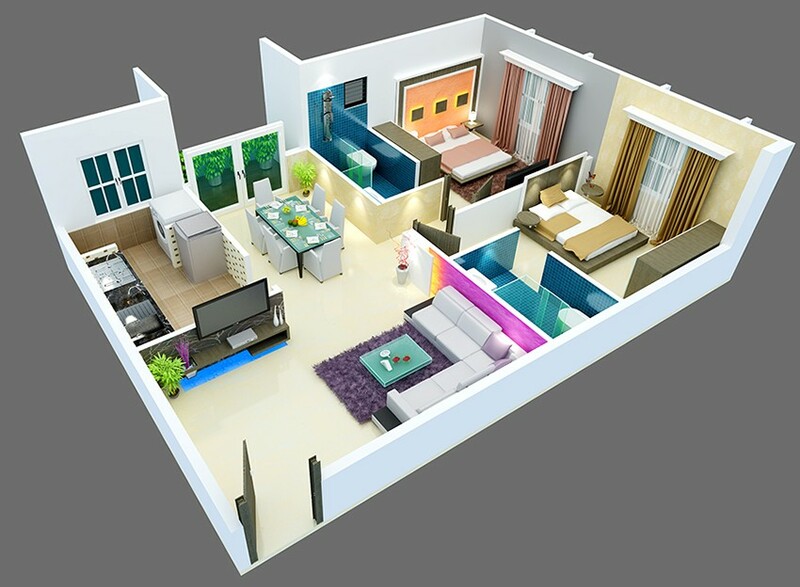 Your house plan can look like those houses from India and you can have the extra modern house to live in. 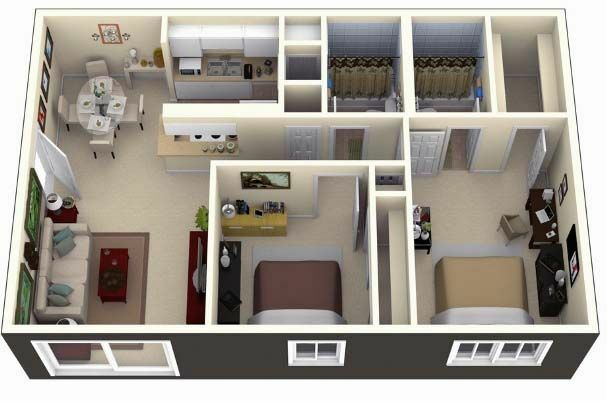 Here you have one bedroom, two closets, one kitchen, one dining room, one laundry room, etc. This house is aimed for even family with 5 members. Take a look in this photo and think if ypu want to live in a house like this. For the end of this post, I want to thank you for your attention and to wish you to have a nice rest of the weekend. BYE!